A new trailer providing a longer 11minute look at the Uncharted : The Nathan Drake Collection has been released this week ahead of the launch next month on October 9th, 2015 of the enhanced game. 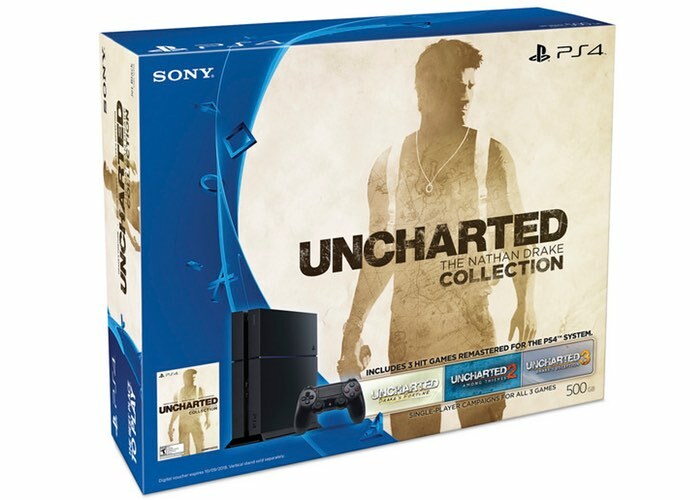 Naughty Dog has bundled together the Uncharted: Drake’s Fortune, Uncharted 2: Among Thieves and Uncharted 3: Drake’s Deception in to one enhanced package for PlayStation 4 owners to enjoy together with new trophies that have been specifically created exclusively for the Uncharted series’ debut on PS4. This scene from UNCHARTED: Drake’s Fortune features Drake being held in an abandoned prison by the ruthless pirate, Eddy Raja, and his escape results in a white-knuckle truck chase. This scene really gets at the humor present in the series and the depths Elena and Drake will go through together. It was a memorable scene to create as it began Naughty Dog’s obsession with having a thrilling vehicle chase in subsequent UNCHARTED games. The play-through below comes straight from the new UNCHARTED collection, faithfully and beautifully remastered for PlayStation 4. Get your copy of UNCHARTED: The Nathan Drake Collection to get exclusive access to the UNCHARTED 4: A Thief’s End Multiplayer Beta!